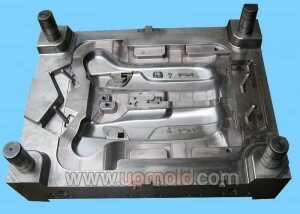 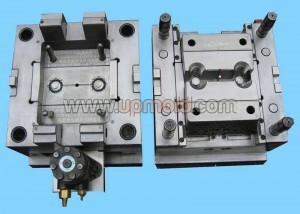 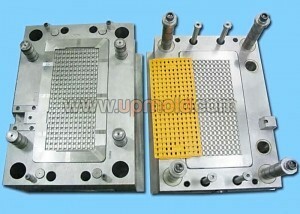 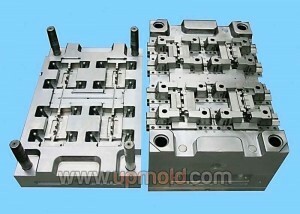 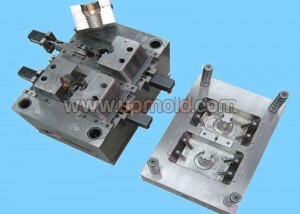 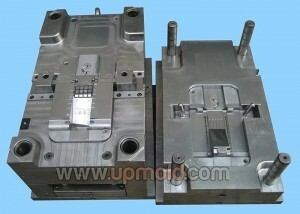 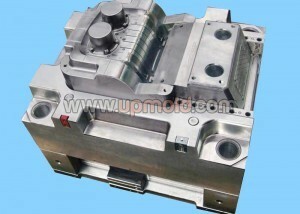 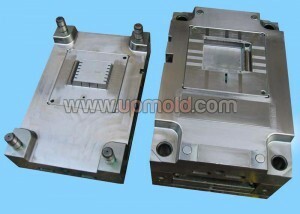 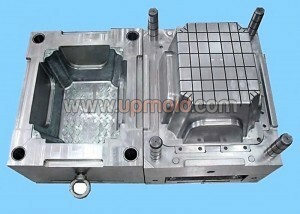 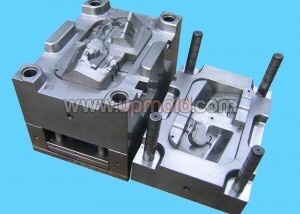 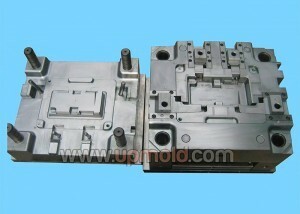 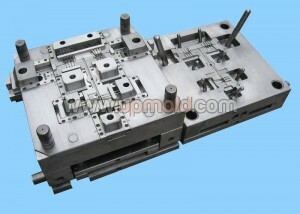 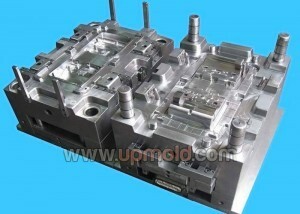 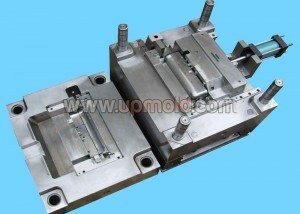 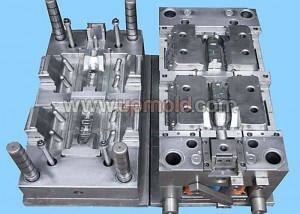 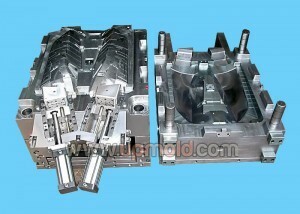 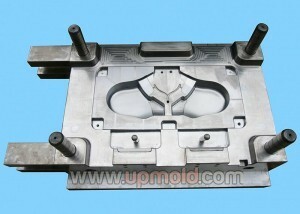 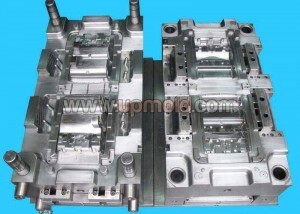 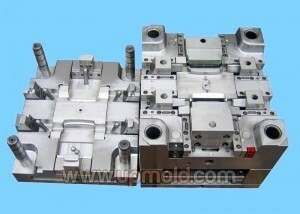 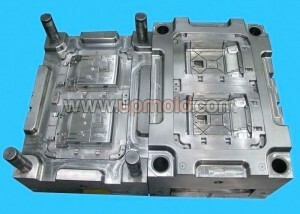 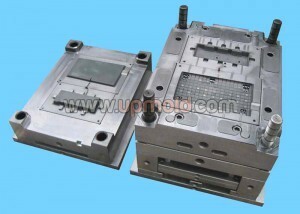 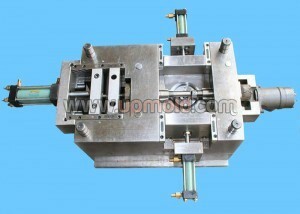 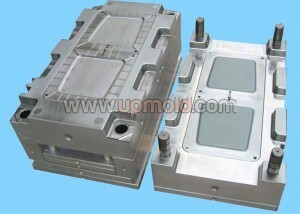 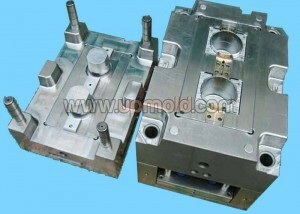 Plastic injection molds manufacturer – Upmold, ISO 9001:2015 certified & lean manufacturing. 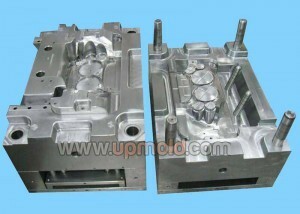 Custom manufacturer of plastic injection molds made from hardened steel, pre-hardened steel, aluminum & beryllium-copper alloy. 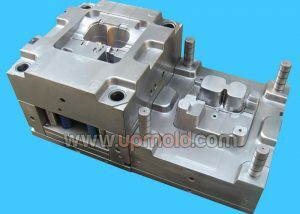 Capable of handling single component projects or multiple part programs & producing simple to complicated tight tolerance parts. 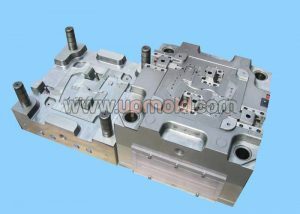 Capabilities include part design & engineering, low volume & short run production, tooling, rapid prototyping & quick turnaround. 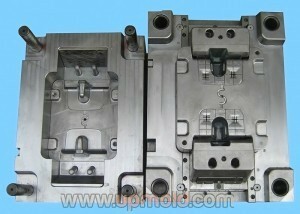 ITAR compliant. 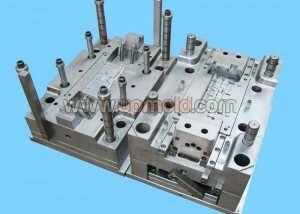 Custom Precision plastic injection Molds including automotive moulds, consumer tooling, unscrewing plastic molds, high polishing molds, over-molding tooling, 2 shots mold, insert mold and so on.